This ain't a hump day. Welcome to the middle, and we've got more car news from the North American International Auto Show, which kicked off almost immediately after last week's CES. There is no rest. Also: a space junk laser. Meanwhile, Apple's iPhone 7 Plus is the second-best-selling smartphone in China. 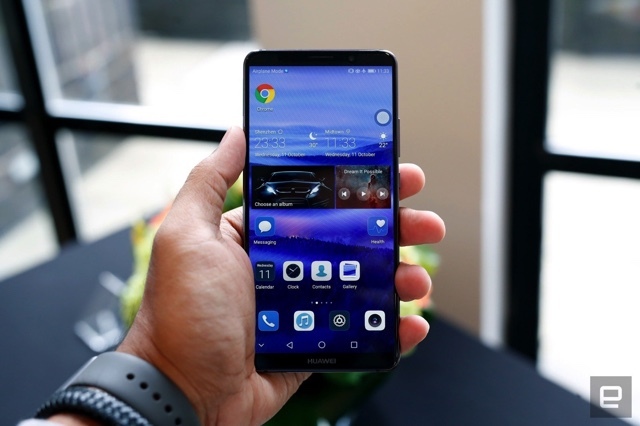 AT&T recently revealed it wouldn't carry Huawei smartphones, despite rumors that it would be the first US carrier to do so, raising suspicions that politics played a part in its decision. Reportedly, US lawmakers did indeed pressure AT&T to drop its plans to carry handsets from the Chinese company. 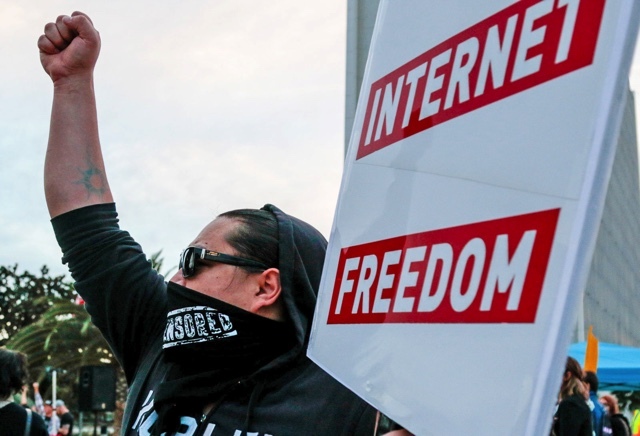 Furthermore, senators and House members are also pressuring AT&T to end its collaboration with Huawei on standards for its next-generation 5G network. The government is telling companies that dealing with Huawei, China Mobile and other firms could harm their ability to procure government contracts. There have been more than a few proposals for eliminating space junk, such as grabbing it, gobbling it and blasting it from Earth. The latest idea, however, may be the most dramatic... and the most effective. Chinese researchers have successfully simulated an orbital laser station that would zap small debris that's under four-inches long. House bill now has 80 co-sponsors, and 22 state attorneys general take legal action. Yesterday, Senate minority leader Chuck Schumer said that Senate Democrats now have a total of 50 votes in favor of restoring net neutrality. Today, the push back against the net neutrality repeal intensifies, as a companion House bill to reject the FCC's repeal now has 80 co-sponsors. What's more, 22 state attorneys general have also filed a lawsuit to block it from happening. Android Auto, CarPlay, touchscreens, voice control and TV tuners, oh my. 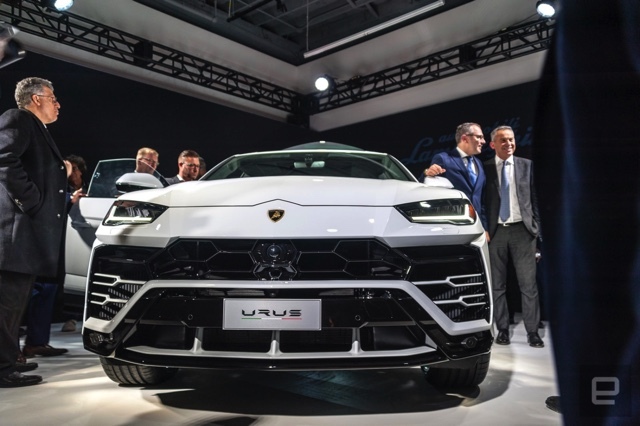 Lamborghini's Urus is more than just an absurdly overpowered SUV; it's packed with technology both on the entertainment and safety sides, too. That means along with its 650-horsepower twin-turbo aluminum 4.0 liter V8 (whew), you also have the option for a pair of Android Auto tablets mounted to the back of the driver and passenger seats. Film may have had its day, but there's no denying it evokes a dreamy nostalgia that digital video can't match. 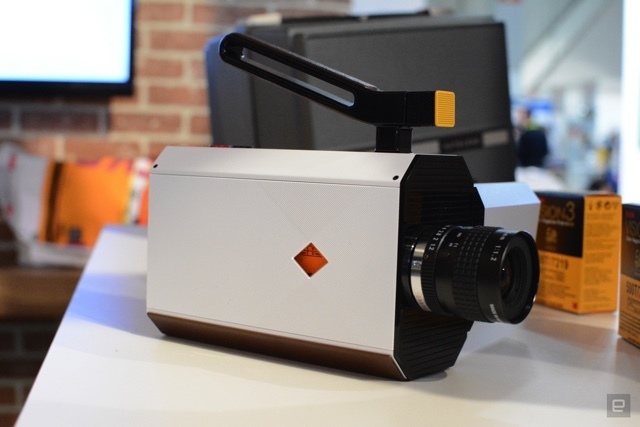 Kodak got a lot of folks, including A-list Hollywood directors, excited about its hybrid Super 8 camera based on that idea and has now revealed the first footage that seems to deliver on its retro-tinged promise. Bluetooth, USB-C and even more fine tuning? Microsoft's Xbox Elite controller is pricey but arguably the go-to choice for Xbox One owners who want a gamepad that fits their exact needs. And apparently, there's enough demand to merit a sequel. Here are some details that have already leaked.